Need some ideas for quick and easy dinners? Here’s one to try tonight! 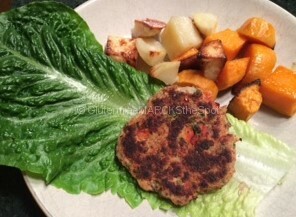 I found a really yummy Cilantro Salmon Burger recipe on Dr. Axe’s website using coconut flour, which adds lots of good health benefits. Since we didn’t have cilantro, we changed it up a bit and made it to fit our needs. We all enjoyed it wrapped in Romaine lettuce leaves with some sweet potato fries for dinner. 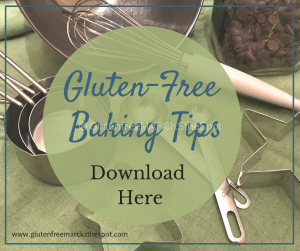 Make sure you choose all gluten-free items and you are good to go! So healthy and so good! Drain the cans of salmon and flake into a bowl. Add all of the ingredients together, and mix until combined. If the mixture is too wet you can add a little more flour, but you do not want it to be too dry. You can use the mixture right away, or place it in the fridge for an hour or overnight so flavors all come together. When ready to cook, form into patties. This makes about 8 burgers, depending on the size. Brush each burger with a little bit of olive oil on each side. Cook on medium heat for about 5 minutes per side, until lightly browned and cooked through. Serve on a lettuce leaf, on your favorite gluten-free roll or atop a delicious salad. Pair it with sweet potato fries or your favorite salad. This is excellent with sliced or mashed avocado on top! Make this a quick dinner by mixing all ingredients the night before or on the morning you will serve this for dinner. Then, prepare the patties ahead of time and leave in fridge until ready to cook. When you get home, cook the burgers, prepare a quick salad and you are all ready for dinner! Have an evening when there is no time to cook? Prepare and cook the Salmon Burgers ahead of time and keep them fresh in the fridge. Pair it with delicious broccoli slaw or a salad and you have dinner in a minute! I like to double this recipe. Once the Salmon Burgers are all cooked and cooled, freeze them. Then just take out as needed. They make great lunches and of course, quick dinners. *You can substitute the eggs by using 1T ground flax seed and 3T water per egg used. Stir mixture and let sit for about 5 minutes to gel together before adding to the Salmon Burger mixture. 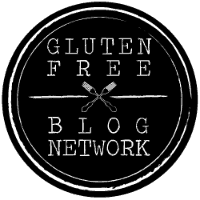 **No coconut flour on hand? 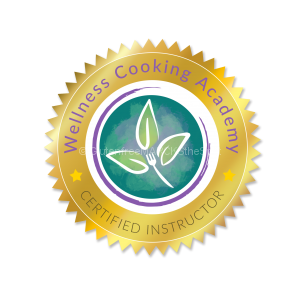 You may also substitute brown rice flour or millet flour. The coconut flour will give you the most health benefits. Try this for dinner tonight – then come back and let me know if you enjoyed your Salmon Burgers! I'm frequently to blogging and i genuinely value your content. The post has really peaks my interest. I am going to bookmark your site and keep checking for new info. I wanted to thank you for this excellent read!! I undoubtedly loving every little touch of it I have you bookmarked to check out new stuff you post.